Callaway Club Rentals @ EUR 35 per week. EUR 10 for Delivery. A minimum of 48 hours notice of any cancellation is required. Otherwise you will be charged as a No-show. Payments can be made in advance by cash or credit cards. A 2% surcharge charge is added for Credit Card payments. 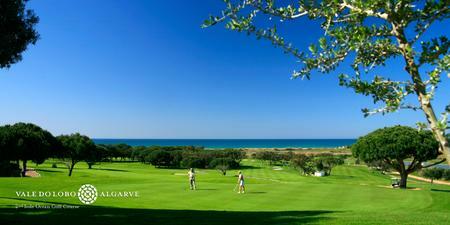 Quinta do Lago Golf Course will only confirm tee times 14 days in advance. Handicap certificates are required on all courses. If you fail to bring your handicap certification you may not be allowed to play and will still be charged. Having problems deciding which course would be best for you? We believe by working with Geoff our clients will have access to more local golf knowledge which will help you to maximize your playing experience here in the Algarve!